The best Radek Bonk-inspired Ottawa Senators humour site on the web. The Ottawa Senators are no more. The league made it official on Saturday morning that the city of Ottawa will be losing their NHL franchise. After years of disappointment, the news does not come as much of a shock, but is still deeply saddening to the city's few remaining non-Maple Leafs and non-Montreal Canadiens fans. 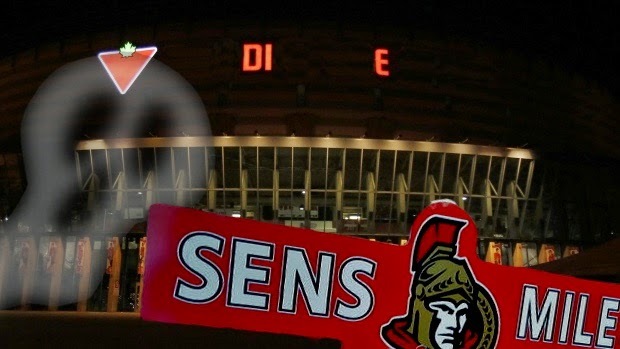 Many agree that the once beloved team's misfortunes all began when the Sens Mile was opened prematurely five years ago. In late March of 2015, the Ottawa city council made a decision that most believe doomed the franchise forever. The Ottawa Senators were in the middle of a historic run, pushing themselves back into the playoffs, when the section of Elgin Street known as the Sens Mile was opened before the team had secured a playoff position. Even though the decision was quickly repealed, the curse was already in effect. It is well known that the Senators would never win another game. After missing the playoffs that year, the Senators entered the 2015-16 with high hopes after some late successes in the previous season. The optimism was quickly dashed as captain Erik Karlsson re-agrivated his achilles injury and his leg fell off. Ownership quickly responded as Eugene Melnyk appointed himself captain. But even with Melnyk himself playing in the top defensive pairing with Jared Cowen, the team's struggles continued. Montreal Canadiens forward Erik Condra finds success shortly after leaving the cursed Senators. Photo courtesy of Capital Gains. Bizarrely, Karlsson was not the only Senator to lose a limb. Anyone who was a Senators fan at the time still cringes at the memory of the Craig Anderson barbecue pork ribs incident. Adding that to the fact that Erik Condra - who had joined the Montreal Canadiens in the summer - was leading the league in scoring, even the most stubborn skeptic had begun to accept that the team was undoubtedly under the Sens Mile curse. Curtis Lazar was one of the lucky few to escape the Sens Mile curse. Photo courtesy of Capital Gains. 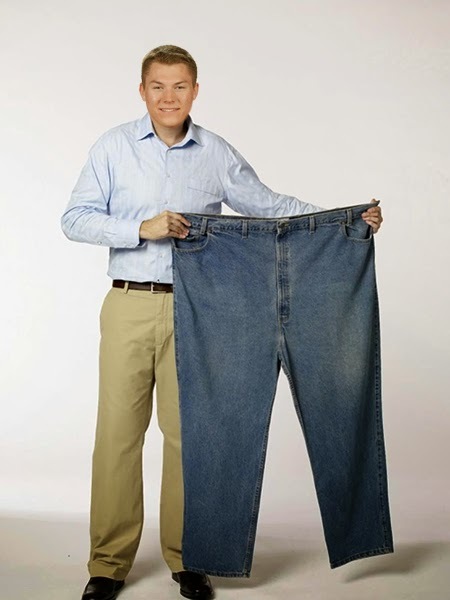 When Curtis Lazar arrived at training camp overweight from a summer of burgers, the organization was forced to cut one of their most promising young talents. No longer under the influence of the curse, Lazar got on the Subway Diet and turned his life around. He now tours as a motivational speaker, and his book, Smiles and Six-Inches: My Story, has become an international bestseller. In 2018, the franchise looked to their past in an attempt to break the curse and they were able to bring back a fan-favourite and a true leader. Chris Phillips came out of retirement to lead the team through two more unsuccessful campaigns. He would be the franchise's final captain. 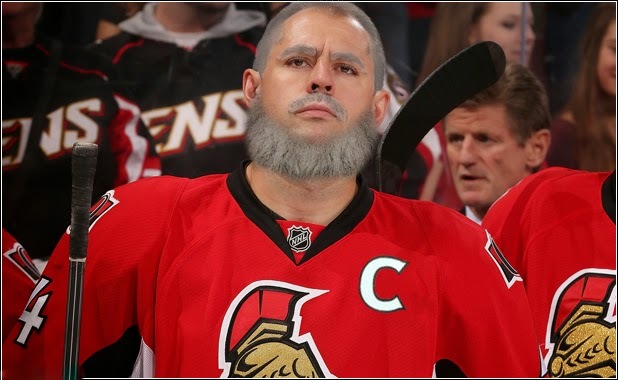 Even Chris Phillips (seen here at the age of 38) was not able to break the Sens Mile curse. Photo courtesy of Capital Gains. The former Senators franchise is now being moved to Toronto, and is positioned to become the comedic foil to the city's beloved Toronto Maple Leafs where they are expected to be a sort of Washington Generals to the Leafs' Harlem Globetrotters. 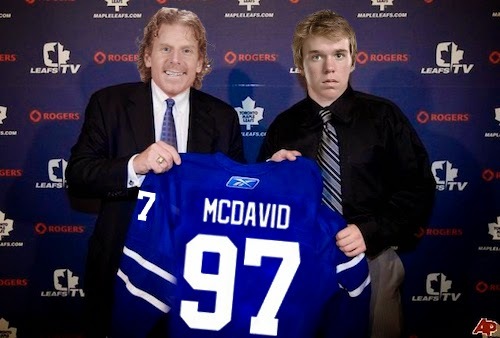 As we all know, Connor McDavid has now led the Maple Leafs to five consecutive Stanley Cups. The team's successful turnaround came swiftly after they introduced their new general manager, Daniel Alfredsson, for the 2015-16 season. 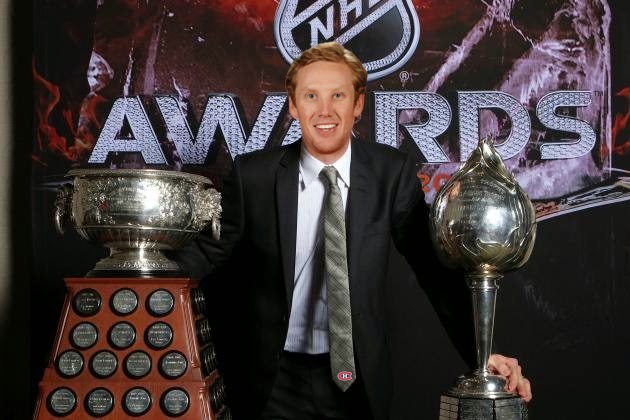 Maple Leafs GM Daniel Alfredsson with Connor "Better Than Crosby and Gretzky Combined" McDavid. Photo courtesy of Capital Gains. Alfredsson commented on his former team's move, "I think it's going to be great to have a joke of a team so close by. I never really liked Ottawa anyway." He continued, calling the citizens of Ottawa "losers" and "ugly". Perhaps the greatest disappointment of all for the city of Ottawa is that they know this could have been easily avoided if they had just waited until the playoffs to open Sens Mile all those years ago.